Attention! This job posting is 283 days old and might be already filled. Vinschool is a high-quality K-12 non-profit school system in Vietnam. 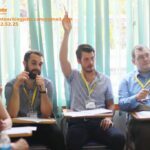 Vinschool aspires to bring world-class education to the young generation of Vietnam and inspire positive, transformational changes within the education community in Vietnam. We diligently strive to build on the values of national education whilst refining the very best that international education has to offer. Primary school positions in Vinschool The Harmony, Long Bien, Hanoi. Secondary school positions in Vinschool The Harmony, Long Bien, Hanoi. Secondary school positions in Vinschool Times City, Hai Ba Trung, Hanoi. Secondary school positions in Vinschool Central Park, Binh Thanh District, HCMC. Kindergarten positions in Vinschool Central Park, Binh Thanh District, HCMC. Delivering English classes as assigned by the Head of Department, including Reading, Writing, Speaking, Listening, Grammar, Presentation skills, using a variety of active and engaging teaching strategies/learning activities. Completing all paper works required including: writing in the Teaching Report Book after every lesson, Teaching Record Book one week in advance and Class Folders after each class. Come from countries where English is the native language (for international teachers only). 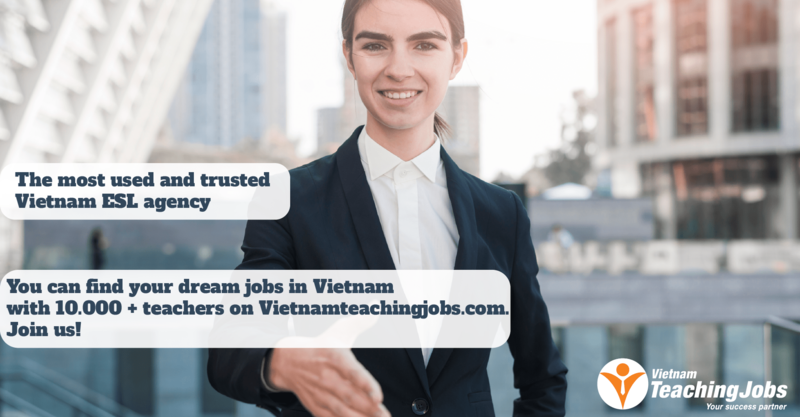 Prefer candidates having teaching experience in schools with high reputation in Hanoi; candidates who achieve top awards of pedagogical examination of the district, city and national level; candidates who have Postgraduate qualifications or specialized training certificates in foreign countries. ESL Teacher for Primary & Secondary School posted about 1 year ago. 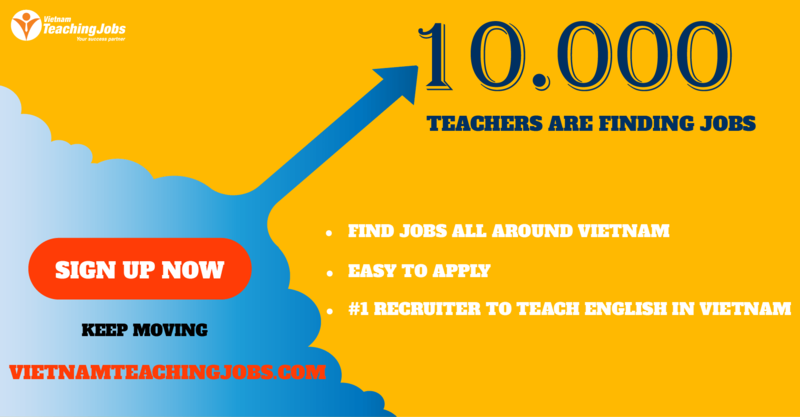 ESL Teacher for Primary & Secondary School posted over 2 years ago.